Us humans have always looked to clothing to improve ourselves. Our jackets reinforce our bodies against the bitter cold, shoes fortify our feet, fancy clothes ratchet up our social currency, and comfort clothes can help us relax a little bit. Smart clothing needs to follow the same template. We've talked about the benefits of smart clothes, but the main thing they have to do is help us improve ourselves, and they need to be able to do that without any friction. We need to be able to put them on and forget about them, going about our day like normal until those little moments where our smart threads suddenly come in handy. They can't just be more convenient ways to access technology we already have, like a smartphone. At the same time, smart clothing can't just dump a whole bunch of data on you through a companion app and hope you can connect the dots. It needs to find a way to offer you guidance so that you can seamlessly make improvements in a moment. It can't just be a fitness shirt that gives you your heart rate and other vitals, it should be something like the Lumo Run, which keeps track of your form and coaches you on improvements so you reduce the chance of an injury. Fitness has been fertile ground for smart clothes, for obvious reasons, but the potential is there for even more. If I want to become a better dancer I'd much rather turn to smart shoes like the Rhythms and take the recommendations it doles out after analyzing my movements rather than embarrass myself in front of a dance class. 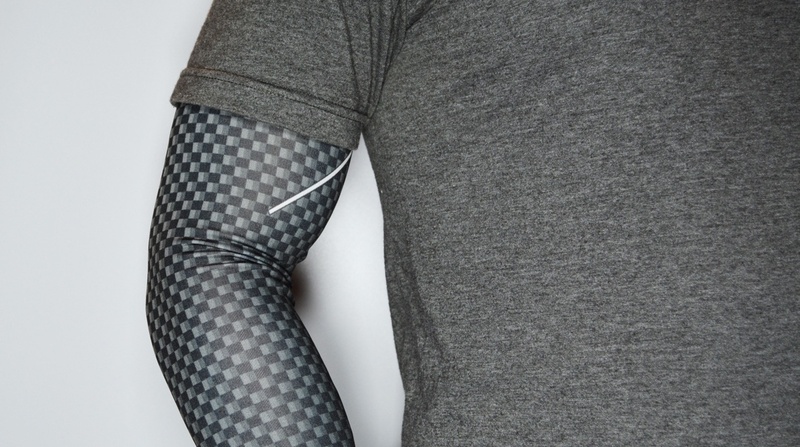 Health is where smart clothing can really show off how it can help us improve ourselves. The US Navy's Office of Naval Research is developing body armor that can detect when a soldier has endured a brain injury and help them get the help they need before the damage gets worse. The iTBra can detect early signs of breast cancer, helping you get to the doctor as soon as you can so you can get healthy as quick as you can. The Spinali Design smart bikini can detect when you've stayed out in the sun too long and recommends when to apply more sunscreen or duck into the shade for a while. These are great, frictionless ways smart clothing can help us improve ourselves, whether it be health or leisure or fitness. The really exciting thing is that we're only at the tip of the iceberg. There are so many potential applications for smart clothing instantly improving things in so many different categories that it's dizzying. MIT, for example, is working on space boots that help astronauts, in their space suits with restricted vision, avoid obstacles. Granted, that's something most of us will never need, but you see my point. Apple also patented a shirt with a flexible display that could improve customer service at their stores. Imagine having the Apple Genius you're scheduled to meet over your busted iPhone having a shirt displaying a simple, personalized greeting to you, eliminating socially awkward encounters where someone else thinks you're stealing their Genius. Unfortunately, a lot of the most exciting possibilities are far, far away, only available in limited prototypes, patents and ideas. But one day, when we wake up to get dressed in the morning, we may be able to choose a jacket that corrects our posture or shoes that help us rehabilitate from a leg injury. We'll have smart clothing that truly improve us.